Closeouts. Sporting Dog Solutions’ Orthopedic gusset dog bed cushions and contours to your dog’s joints to prevent aches and pains while sleeping. 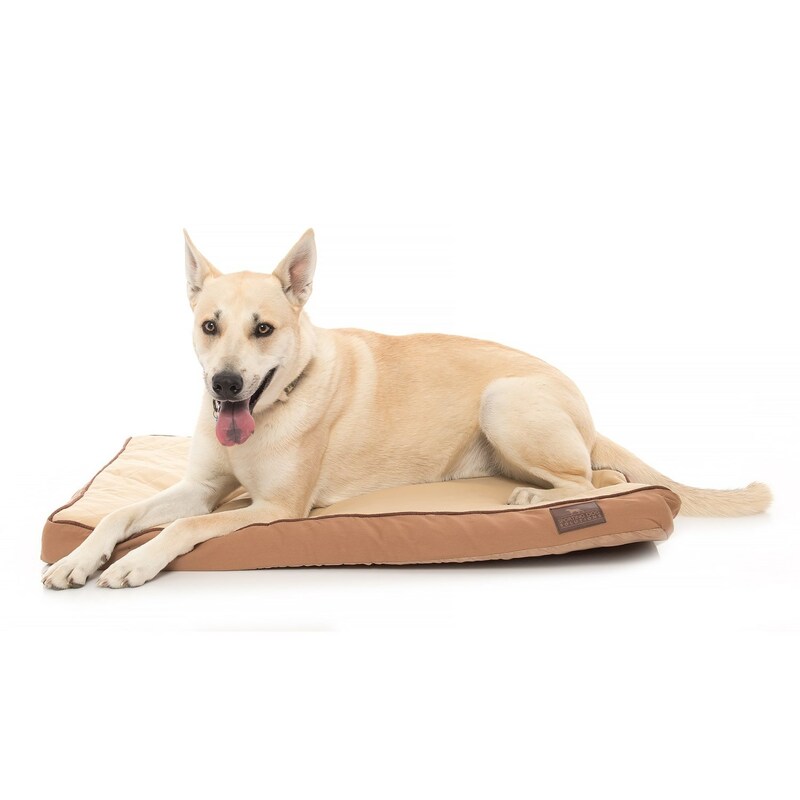 It’s especially comfortable for young, growing puppies and for older dogs with arthritis.